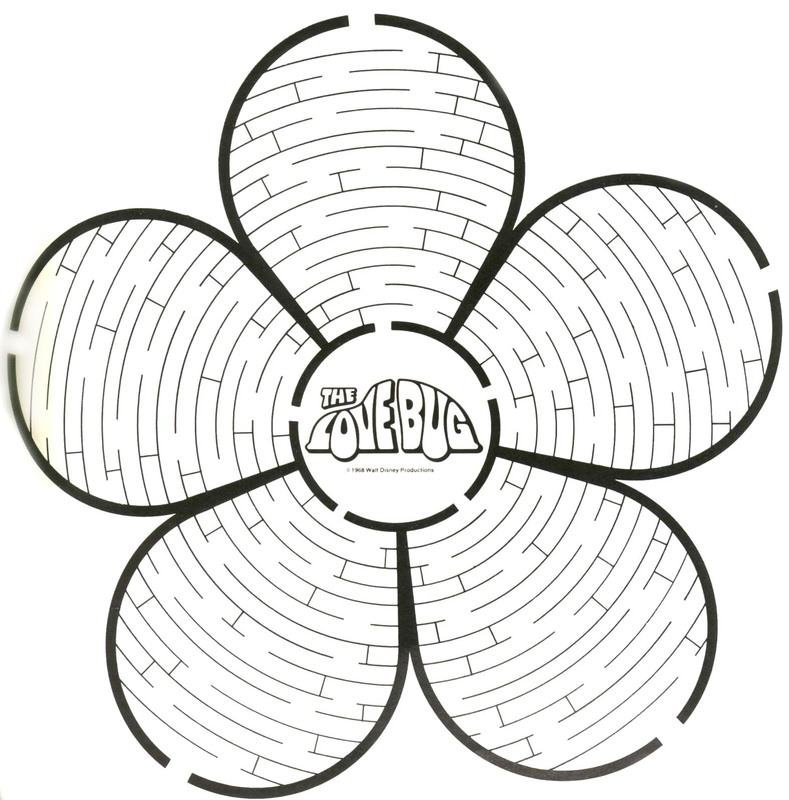 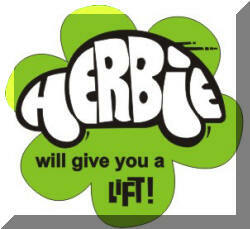 Welcome to Herbie's kids page! 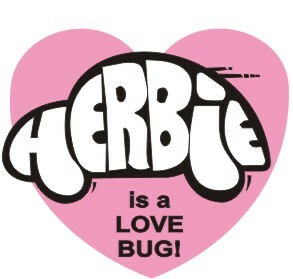 This is a special place just for Herbie's young fans. 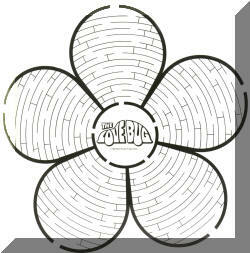 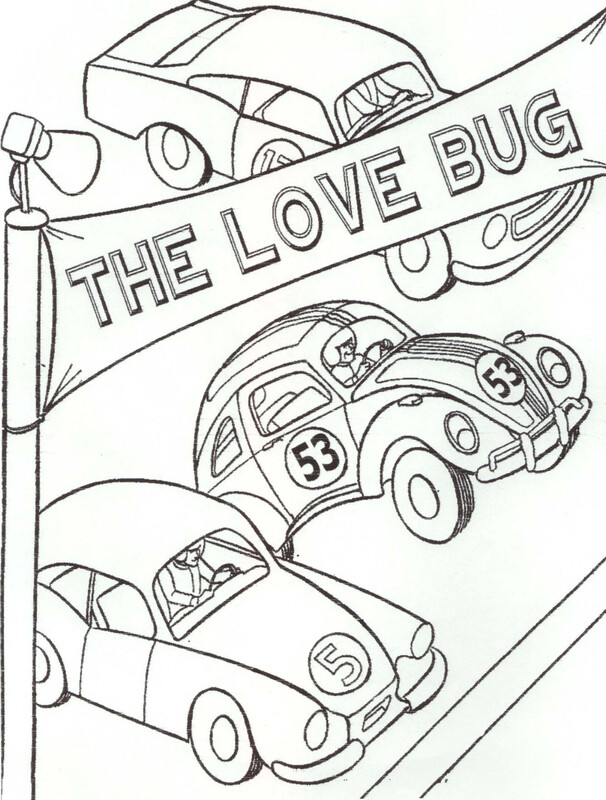 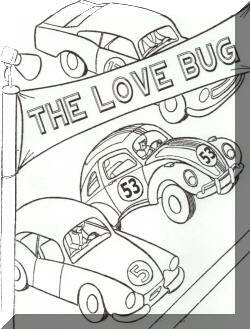 Here you will find pages to color, toys to build, t-shirt transfers, and even a downloadable autograph of Herbie! 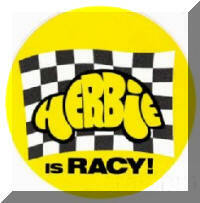 Just click on any of the thumb nail images below to enlarge and print them out! 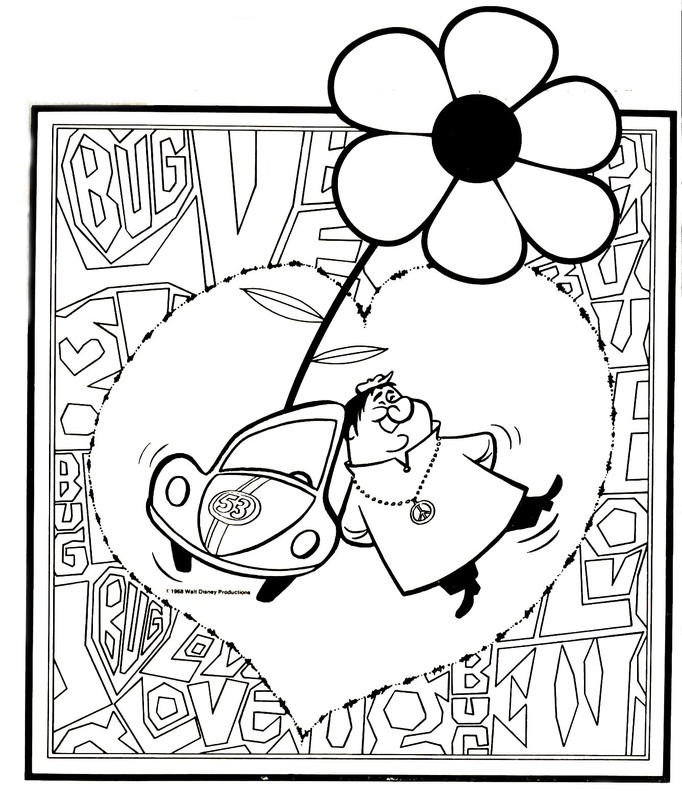 Or, you can save the images to your computer. 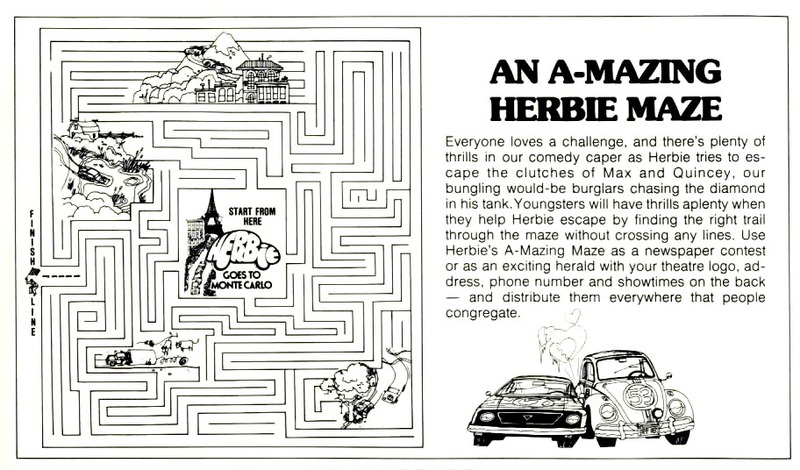 Remember to ask your parents for help with these images. 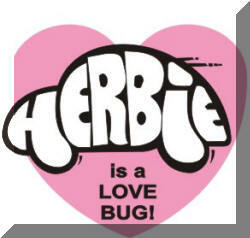 Remember, t-shirt transfer images need to be printed in reverse. 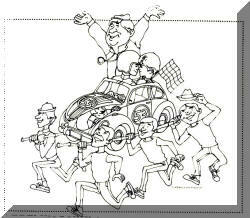 If you forget, your image will come out backwards! 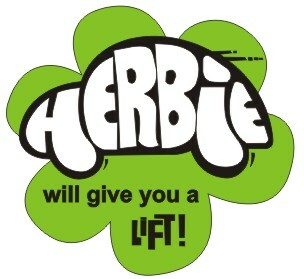 Herbie hopes you like what he's picked out to share. 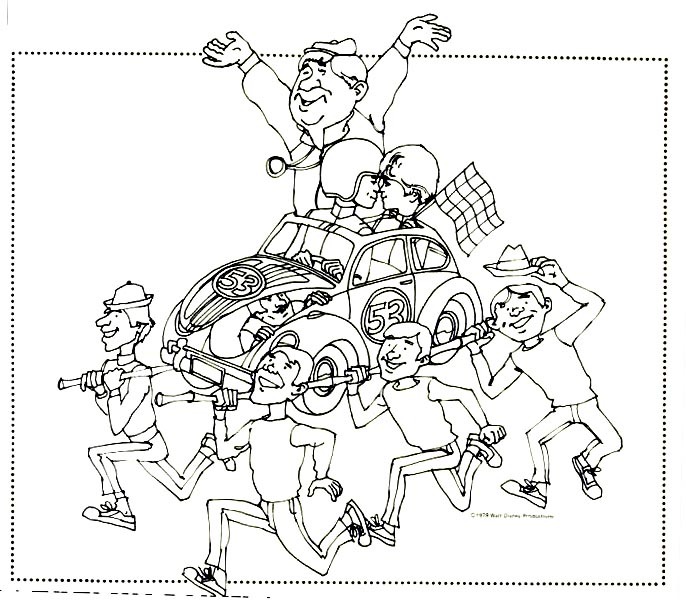 Look for more images to be added later. 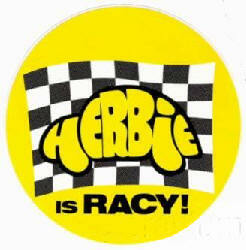 Check back every now and then to see what's new. 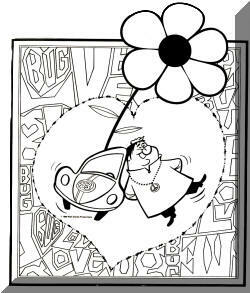 Be creative, and most of all, have FUN! 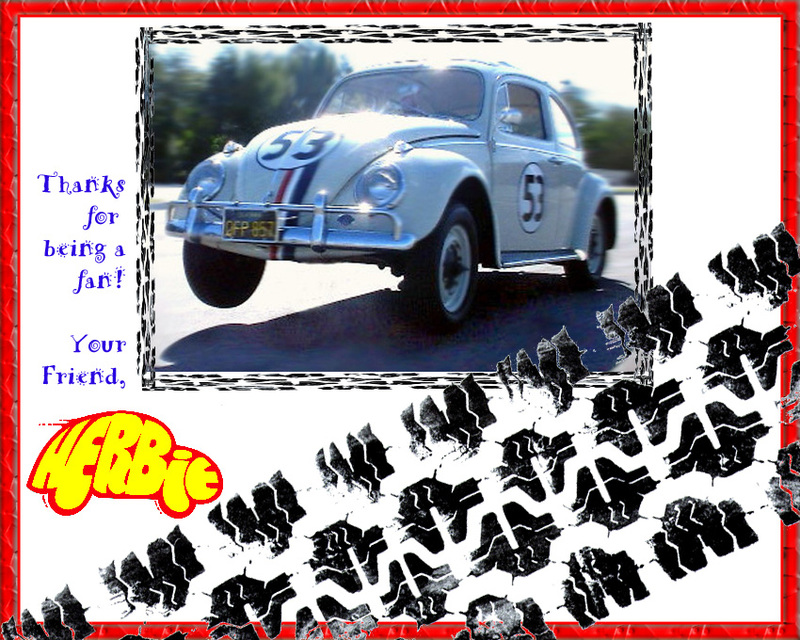 Thank you for visiting Herbie's kids page. 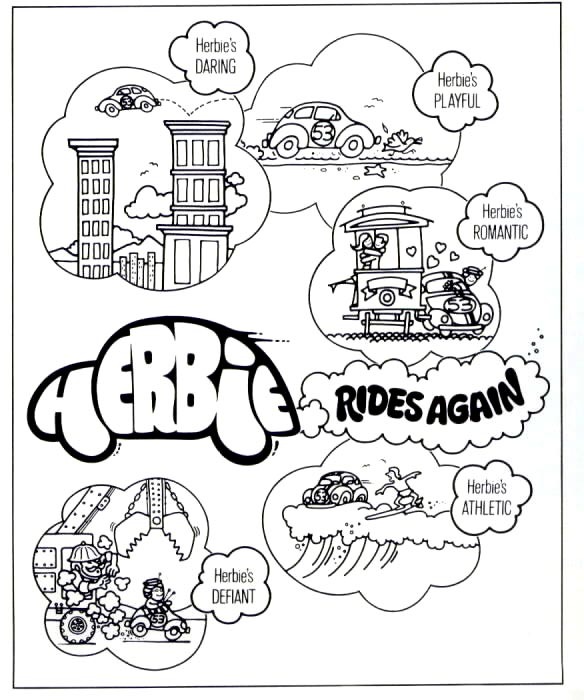 If you'd like a personalized autograph from Herbie (like the one above) please send Herbie an e-mail with your name and request. 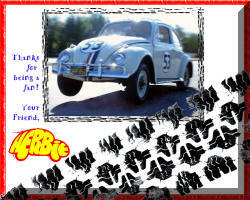 Click on Please Send Me An Autograph! 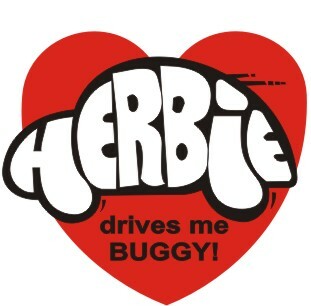 to send an e-mail to Herbie. 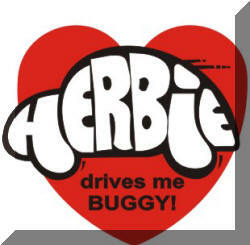 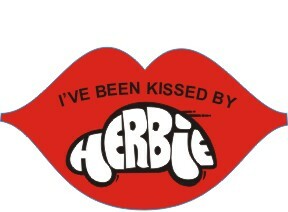 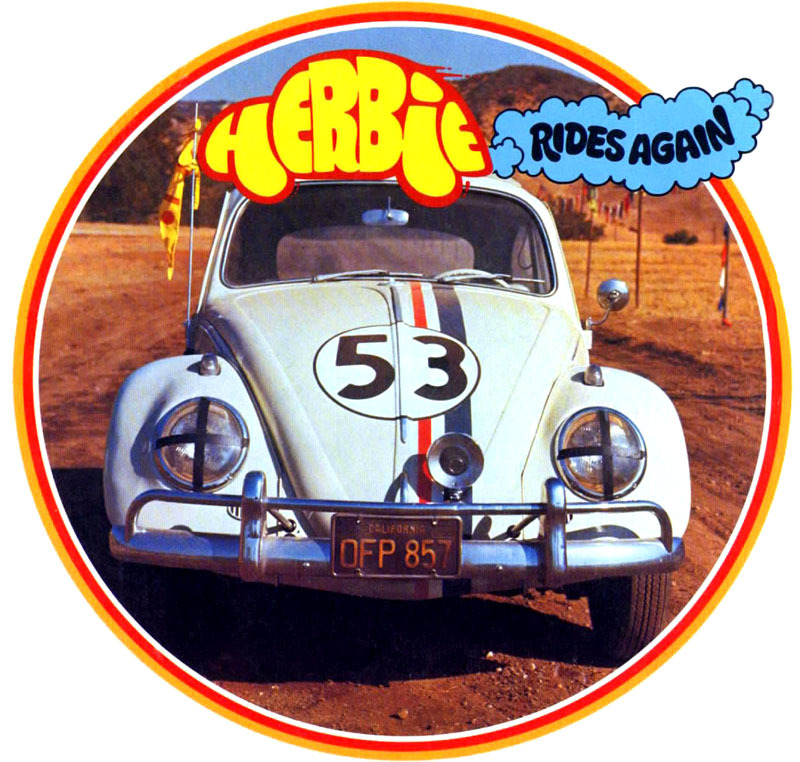 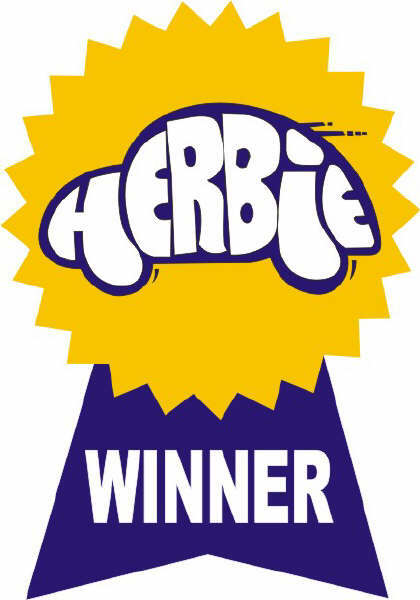 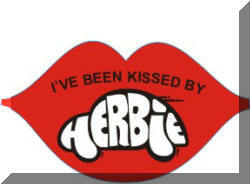 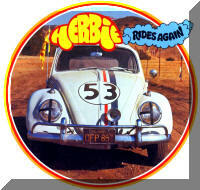 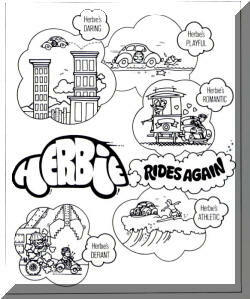 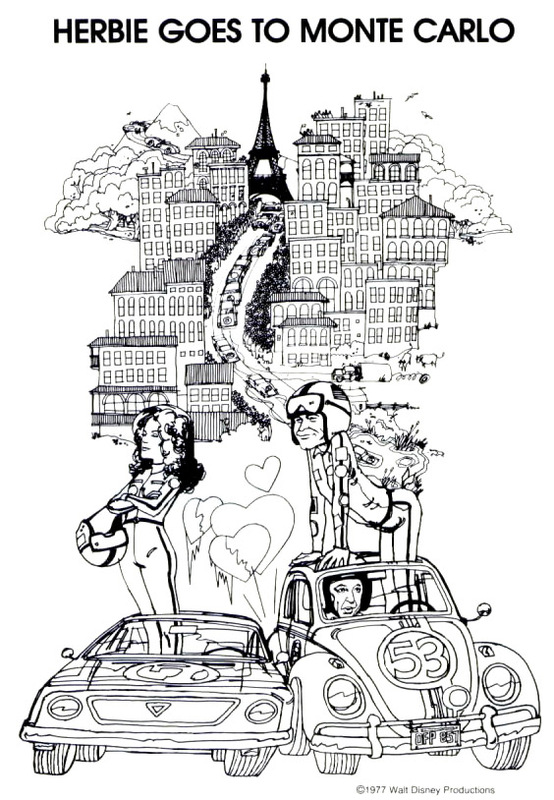 To get back to my main page just click the HERBIEMANIA logo below.